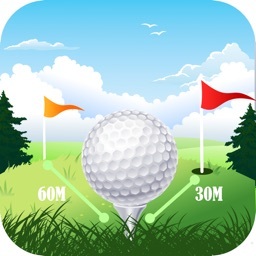 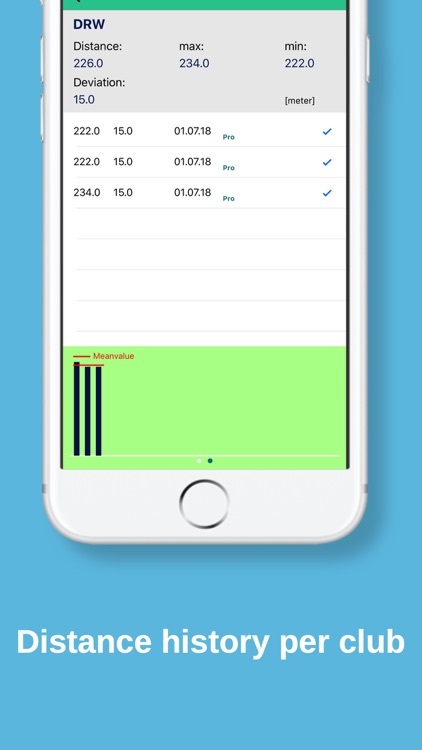 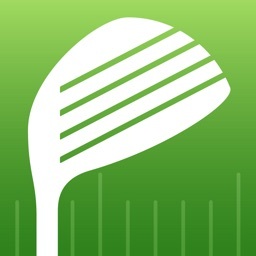 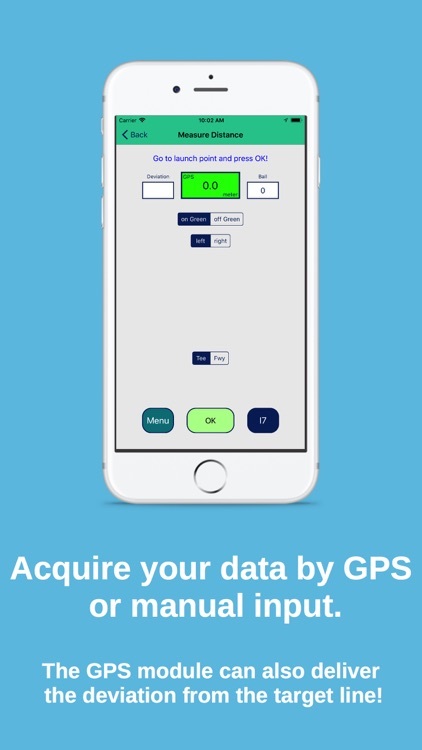 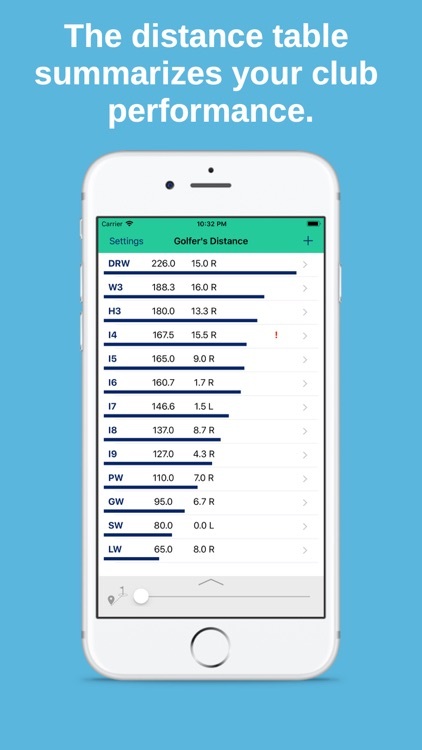 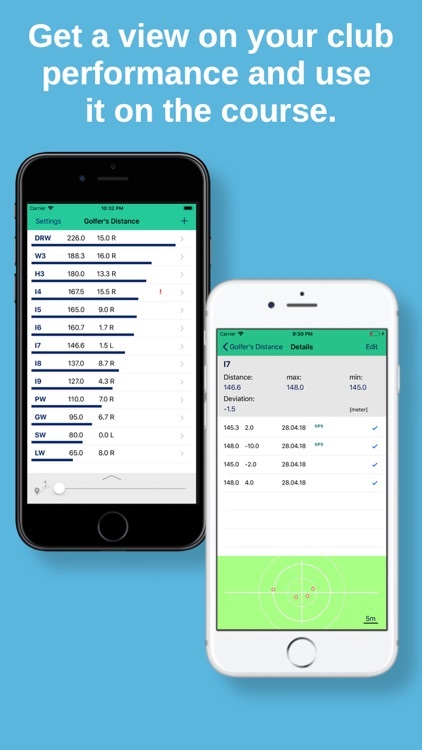 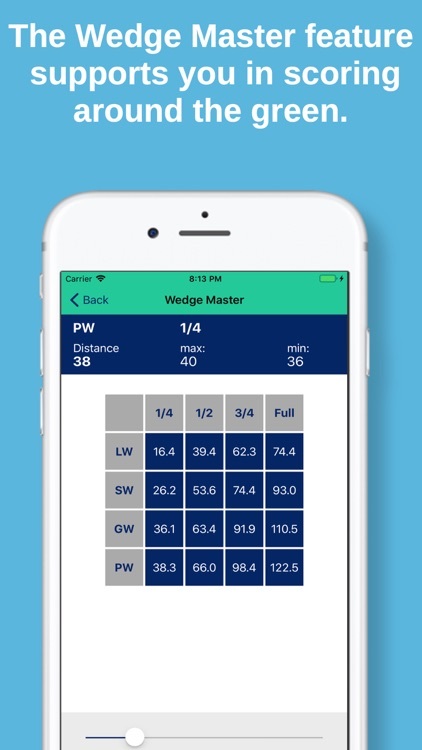 The Golfer's Distance app helps you to measure and analyze the distance for all your clubs in the bag. 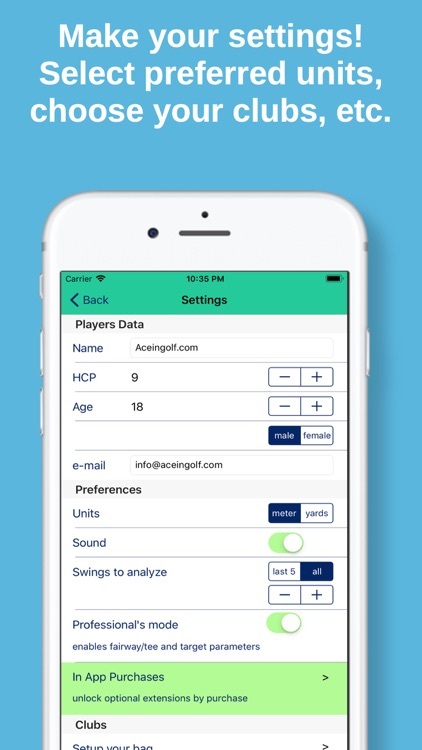 It supports you in your club selection process on the golf course. 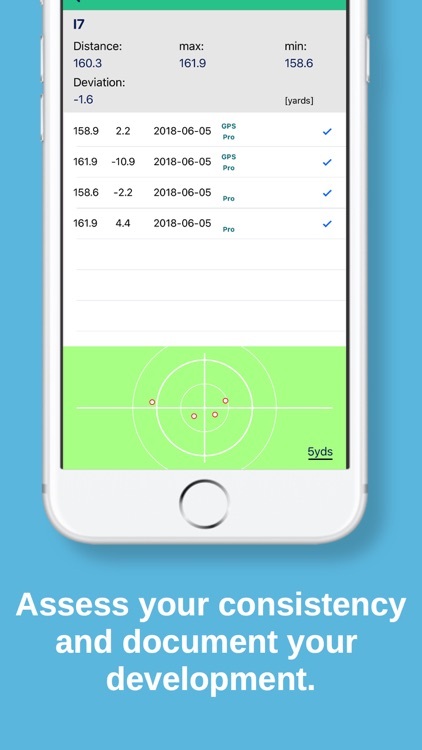 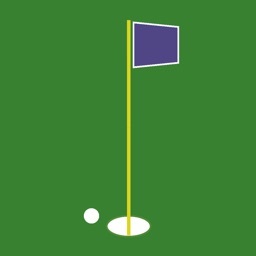 With Golfer's Distance you become aware of the scatter of your shots and about the influence of hitting from tee or fairway. 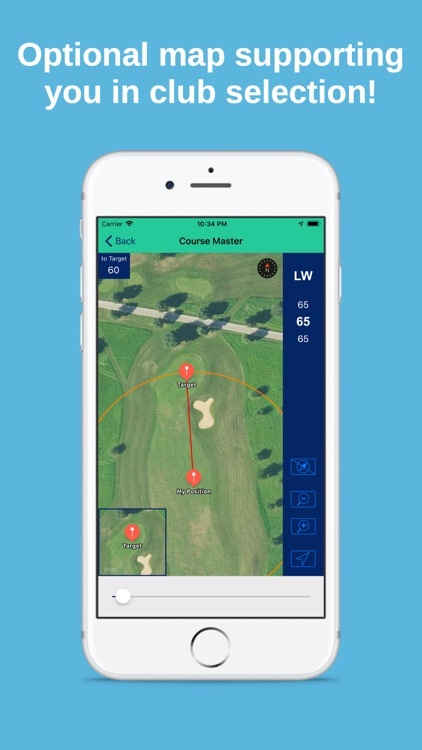 The GPS module algorithm delivers the shot distance and the deviation from the target line. 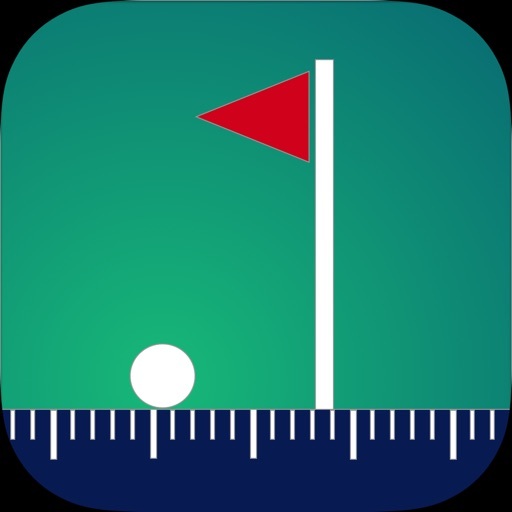 You can also measure a series of balls hit from the same position. 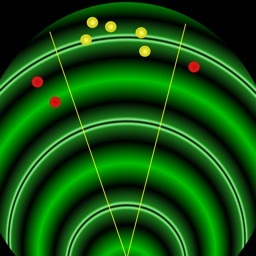 A yardage table is generated from the acquired data.